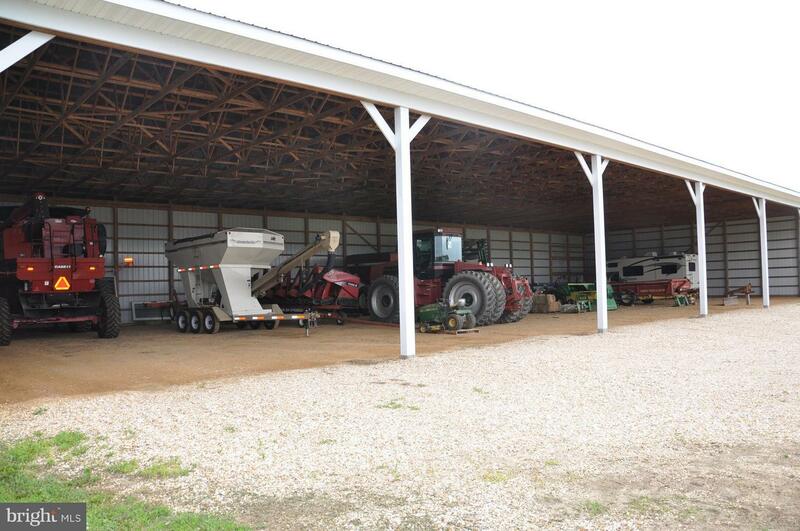 A farm for all interests! 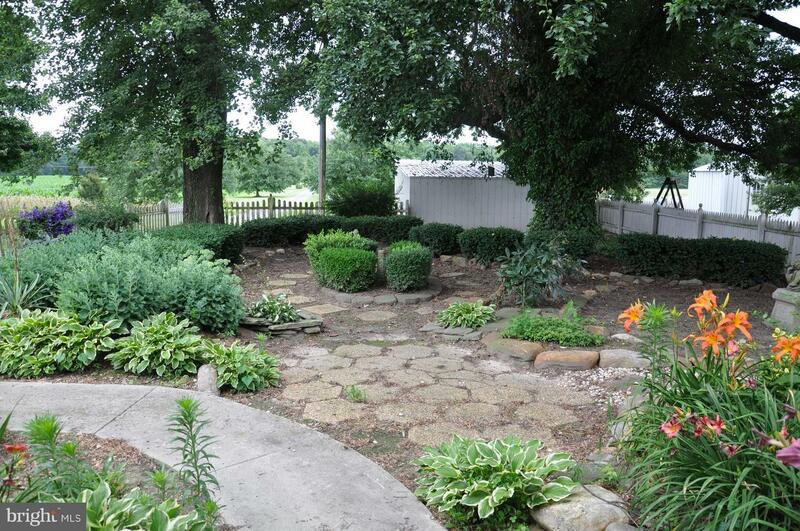 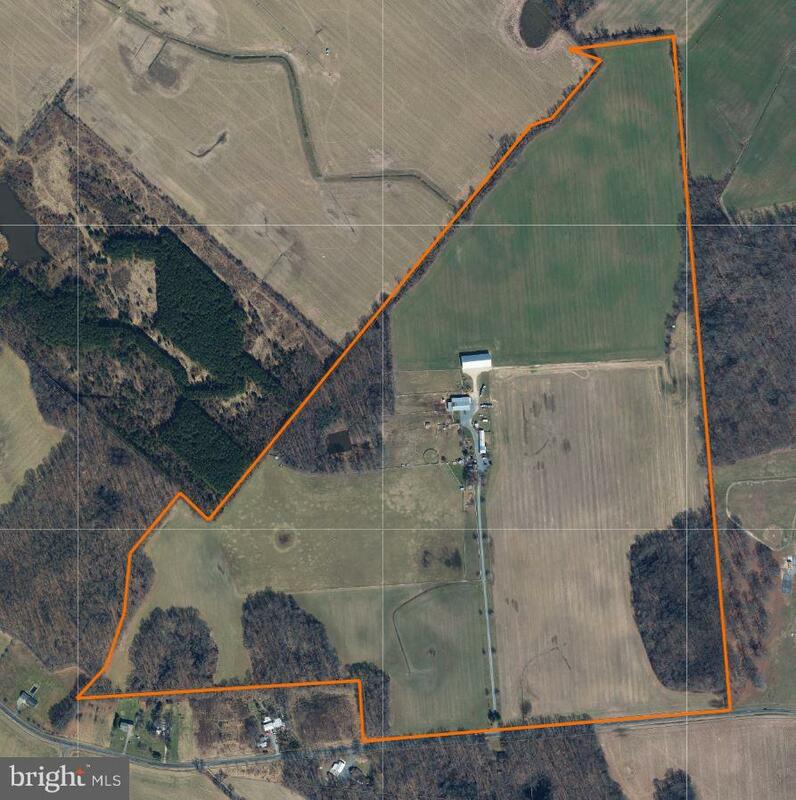 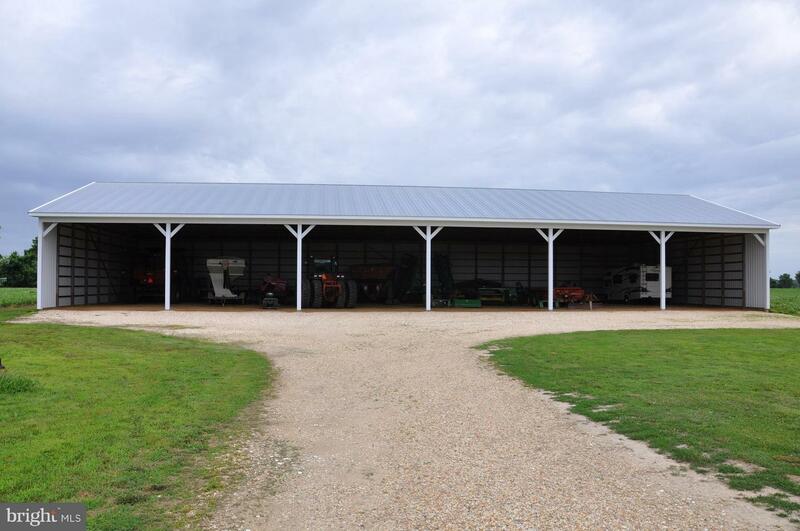 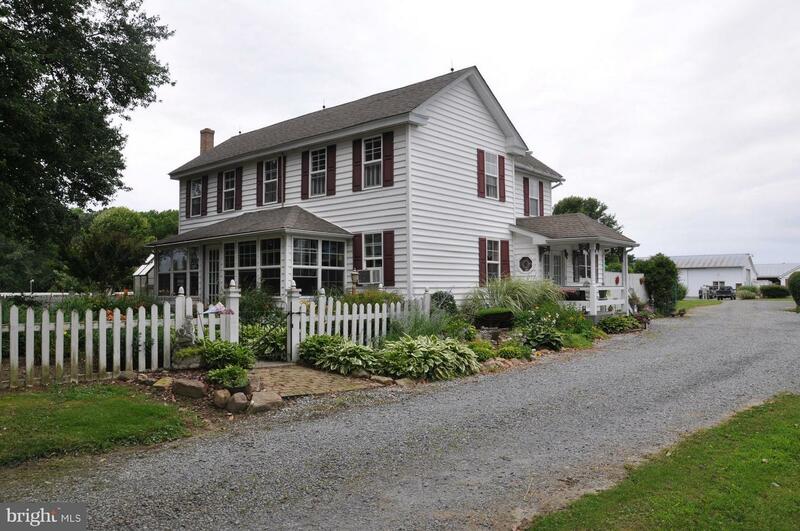 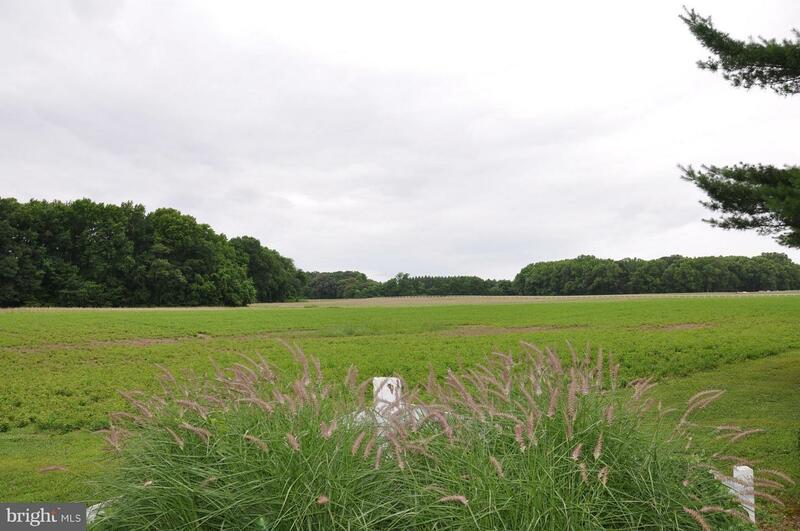 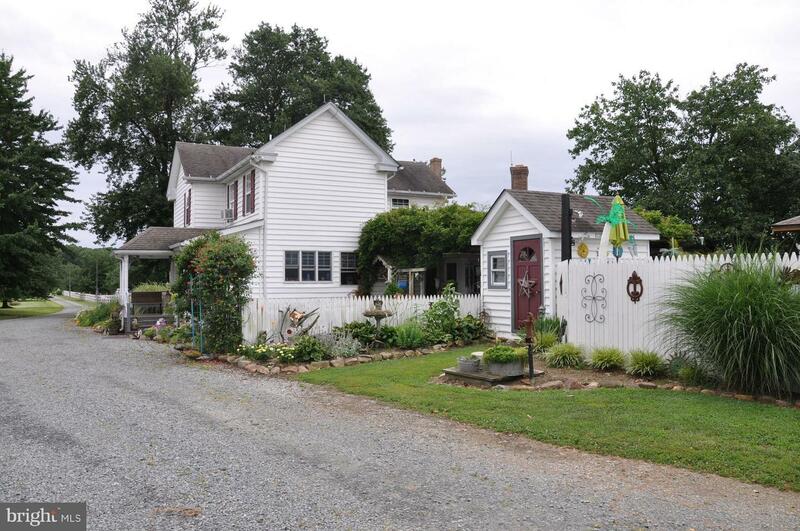 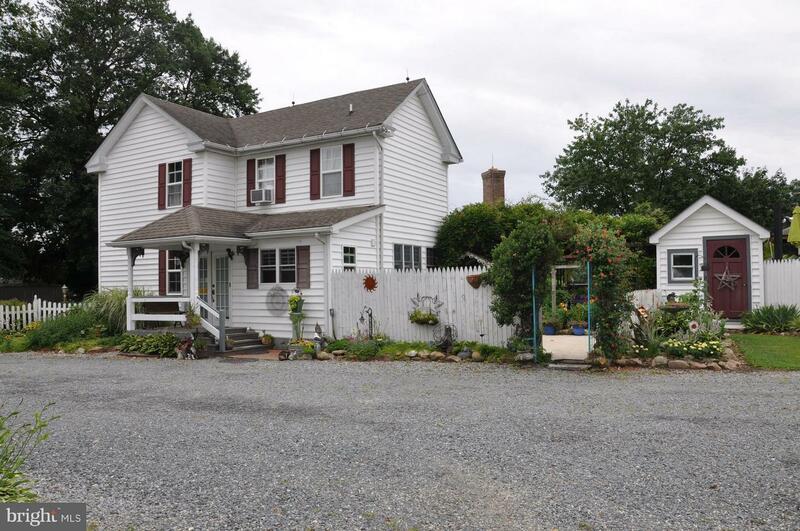 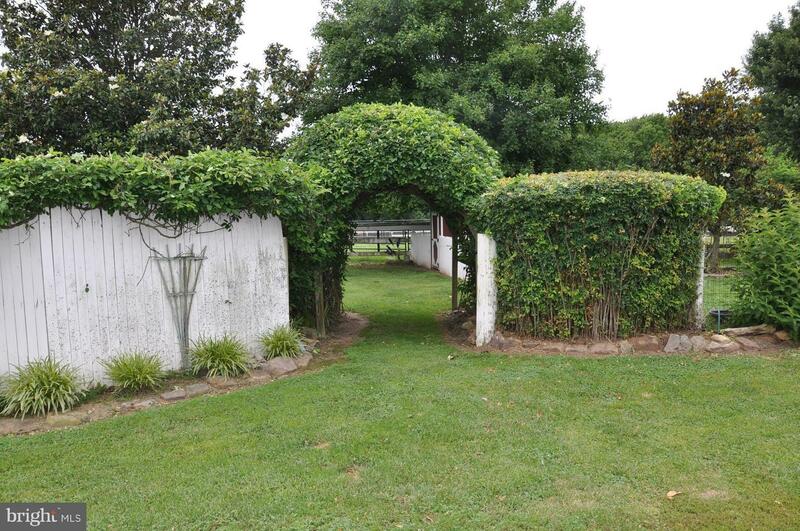 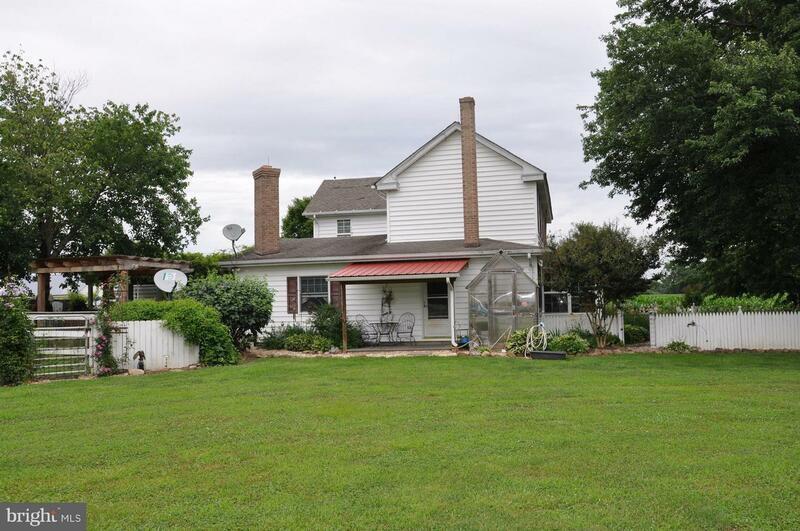 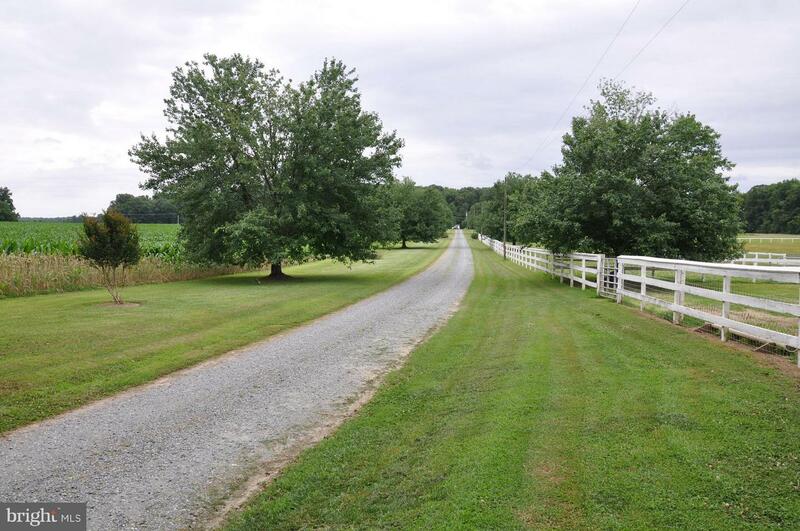 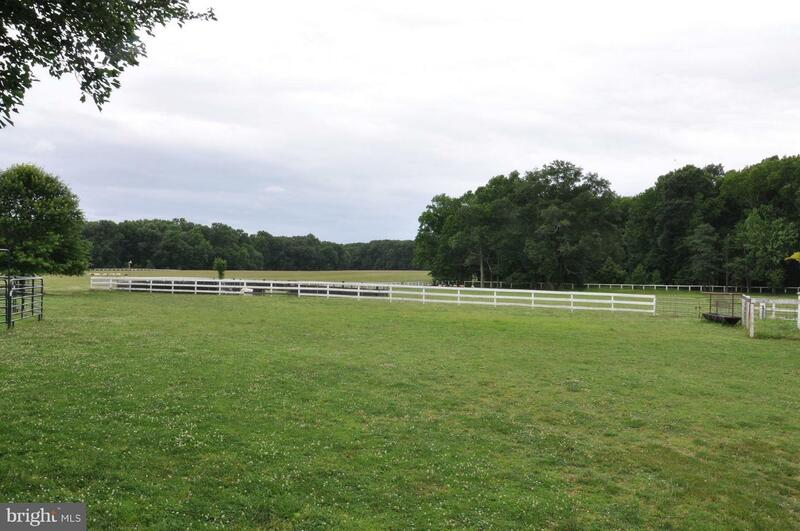 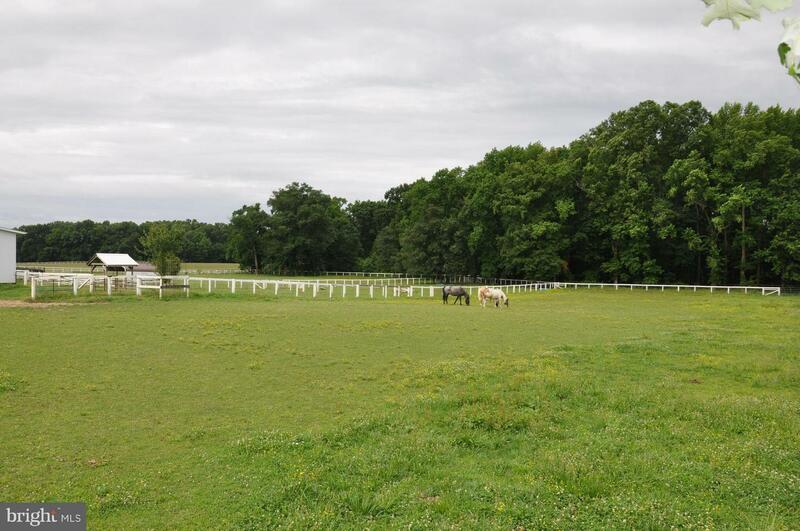 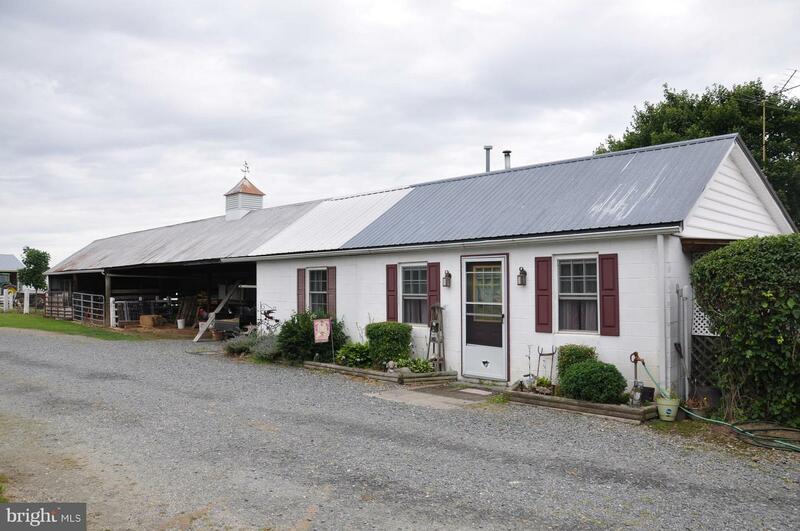 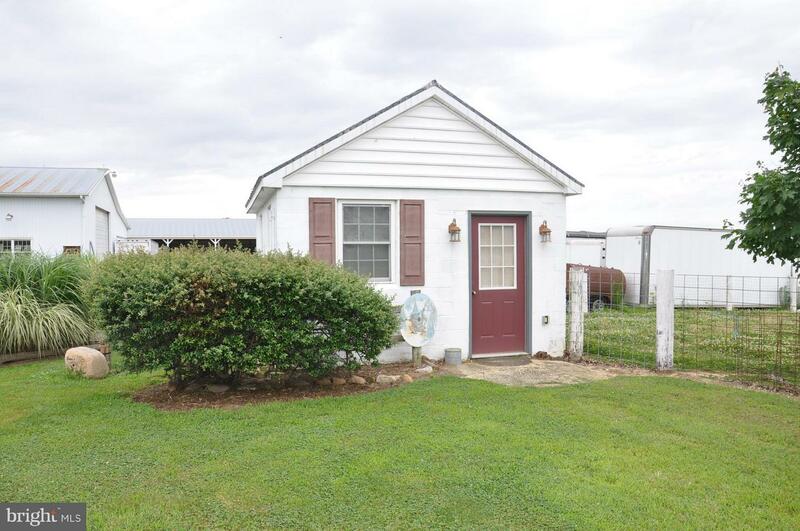 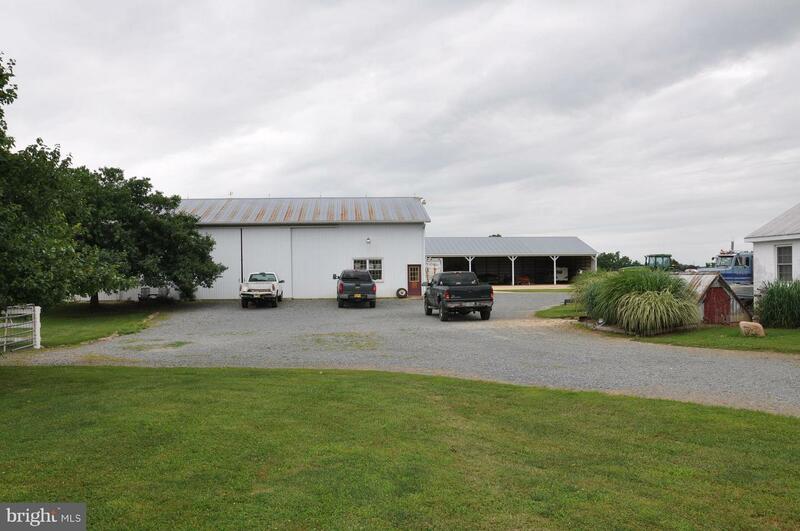 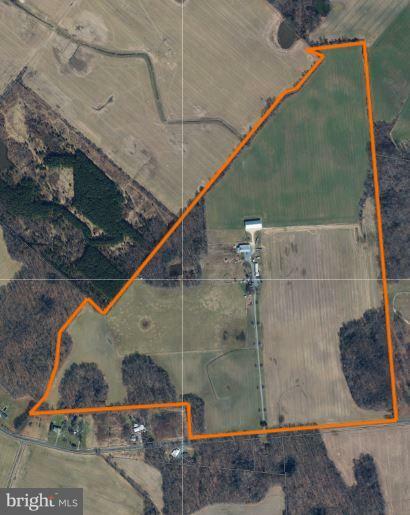 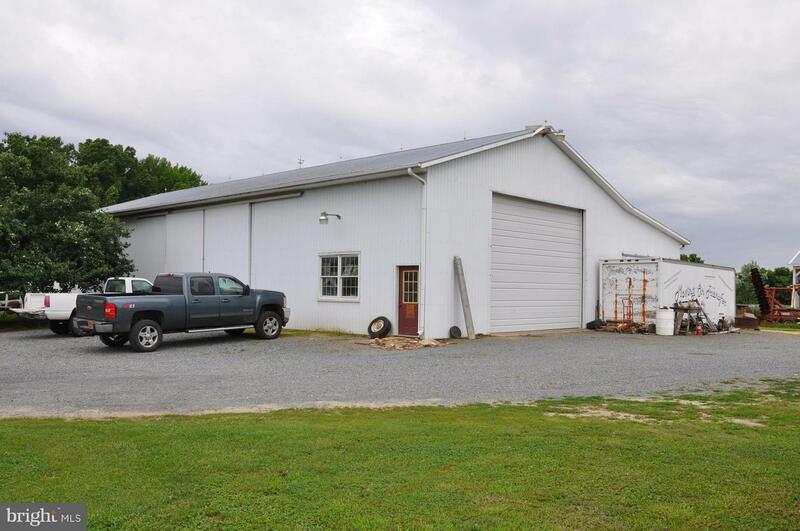 Located between Centreville and Chestertown with easy access to Rt 301. 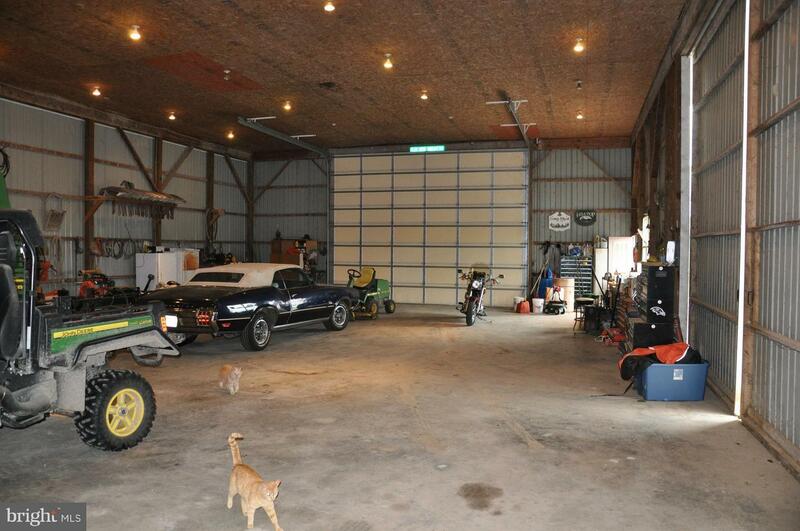 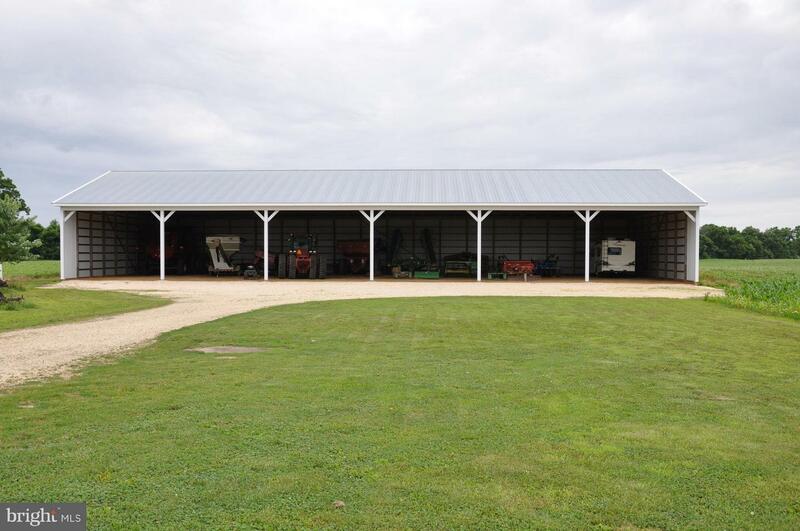 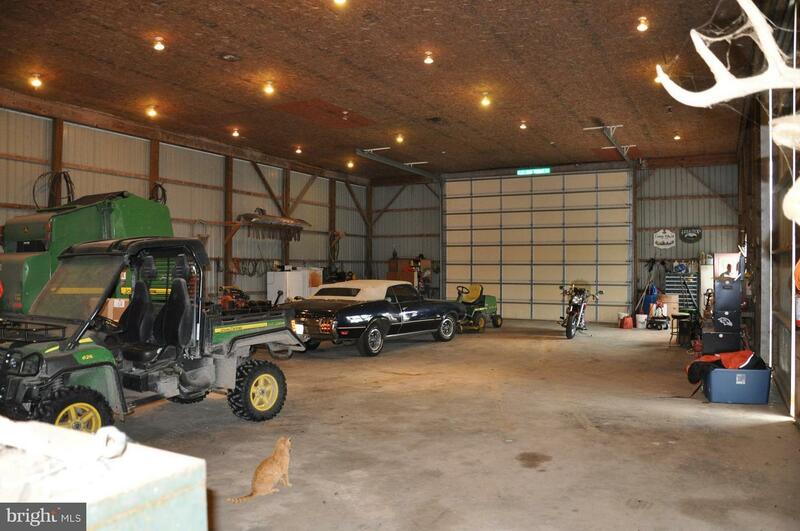 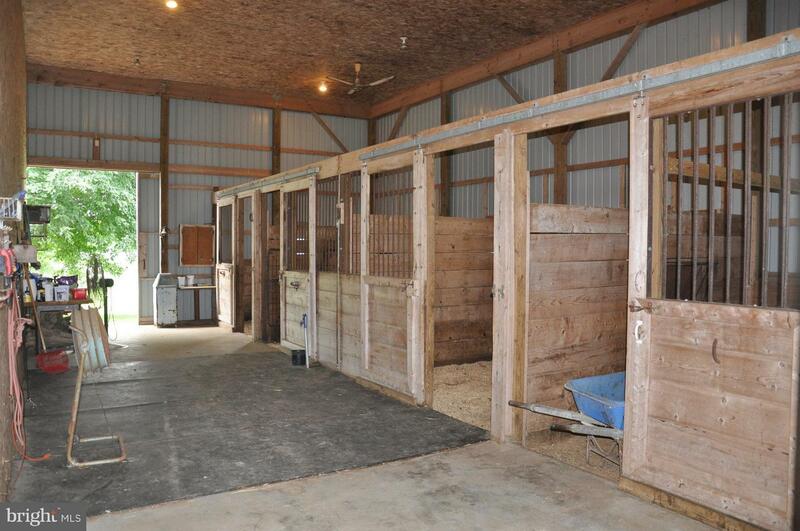 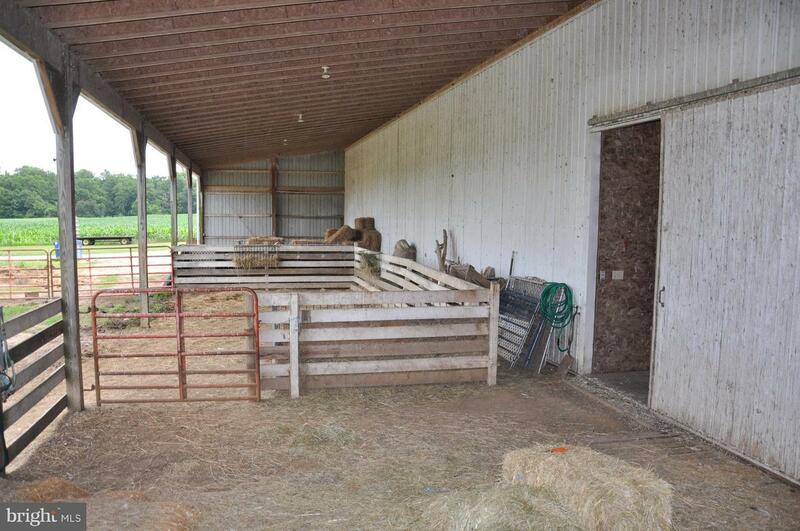 Cozy farmhouse, multiple outbuildings for large equipment, shop work, various livestock, and hobbies. 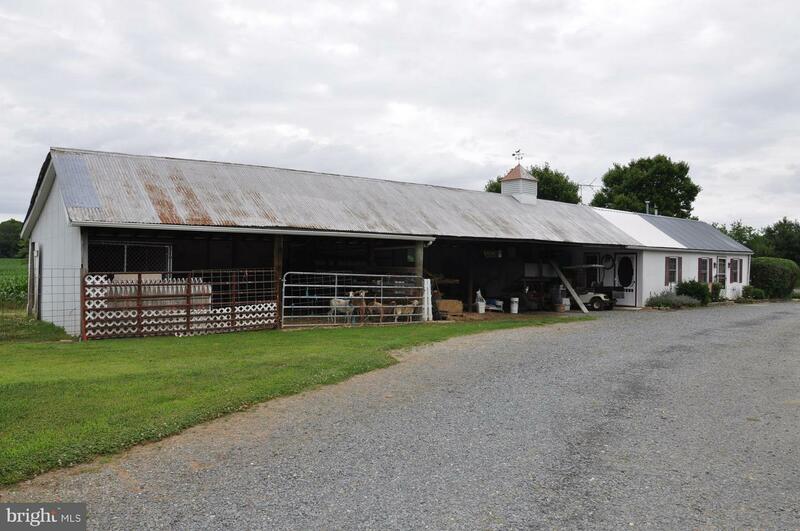 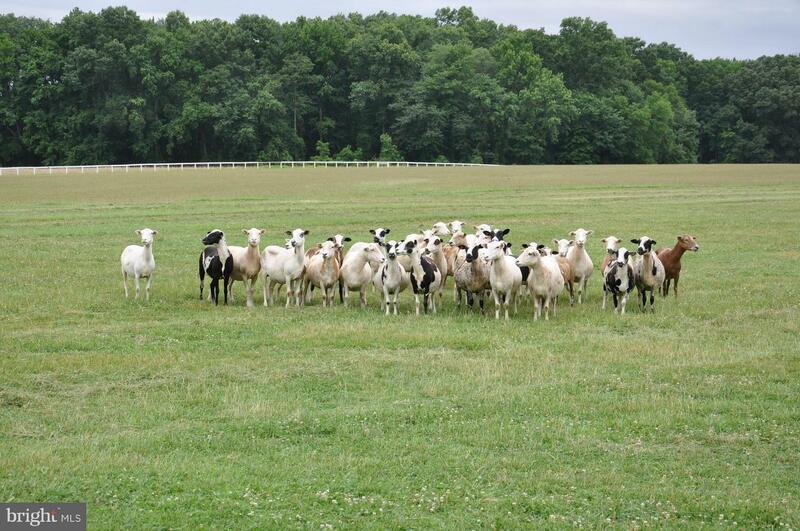 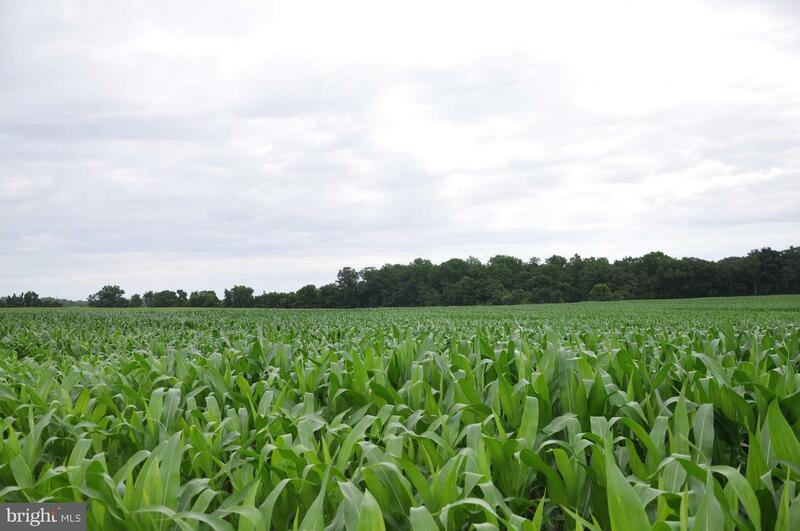 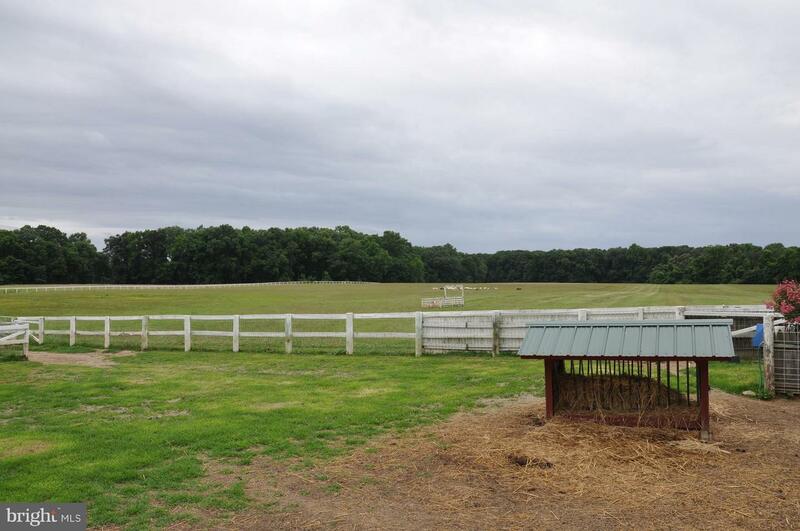 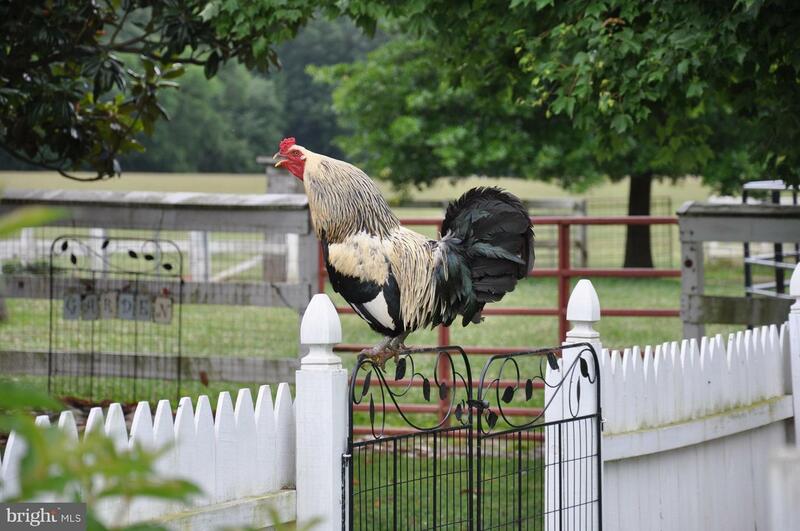 An excellent opportunity to experience farm life on the Eastern Shore! 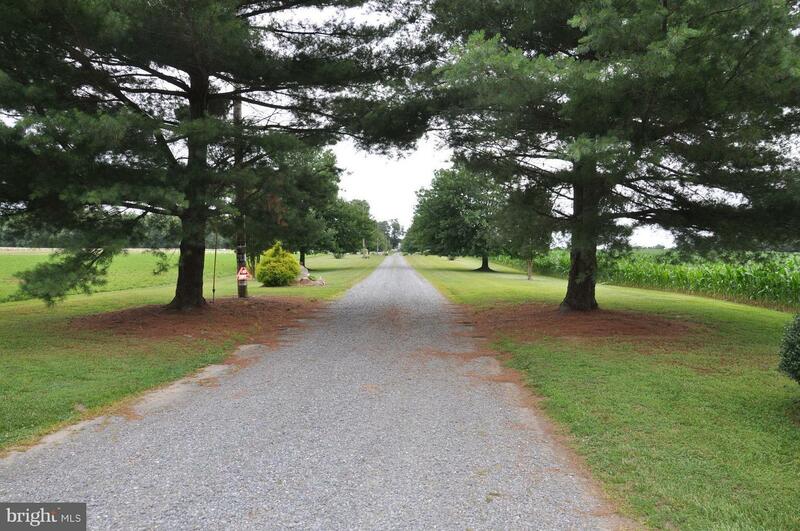 Private setting and great hunting!